My name is Melissa I’m the owner of Shabby Roots Boutique, serving all of the San Francisco Bay Area in California. 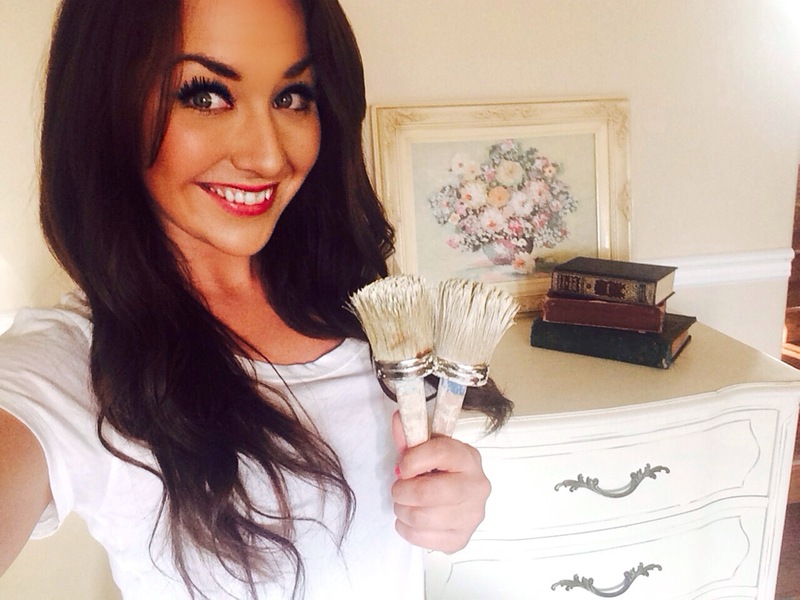 I am happy to share my desire to create this lifestyle through my chalk painted furniture and home accessories. Creating unique pieces that allow you to enjoy life and your surroundings. This is what inspires me. I have a workshop right at my house where I refinish all of the furniture. I have an awesome husband with a big truck who also helps me out tremendously! I am self-taught in my creative aspirations. I use Annie Sloan chalk paint because it is so versatile and has low VOC’s. The paint can be applied to just about any surface, and the color palette is so beautiful and fun to work with! 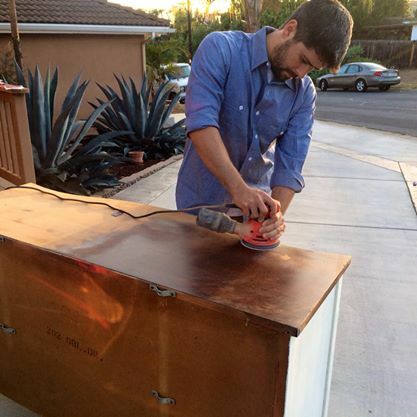 The concept of re-furbishing, transforming, re-purposing old furniture is environmentally practical, economical, and fun. It’s even therapeutic. I enjoy finding furniture and decorative items and taking them from drab to fab. I have pieces that I have found and painted, but I can also paint your item for you. Do you have an old dresser that is dating your room? How about a gilded mirror that needs a new look? I can give it a fresh look that will add a casually chic vibe to your space. looking for a special piece? A “wish list” is now available. If your looking for something in particular contact me. I will “Treasure Hunt” for your very own custom piece. So what can I create for you?